It’s no secret that that if you want more money, more income, more vacation time, more New Patients… you must market your products and services! Experience two days of field-testing marketing strategies, tactics, methods and insights from the experts: Jay Geier, Fred Joyal, Ben Gay III, Dan Kennedy and Howard Farran. 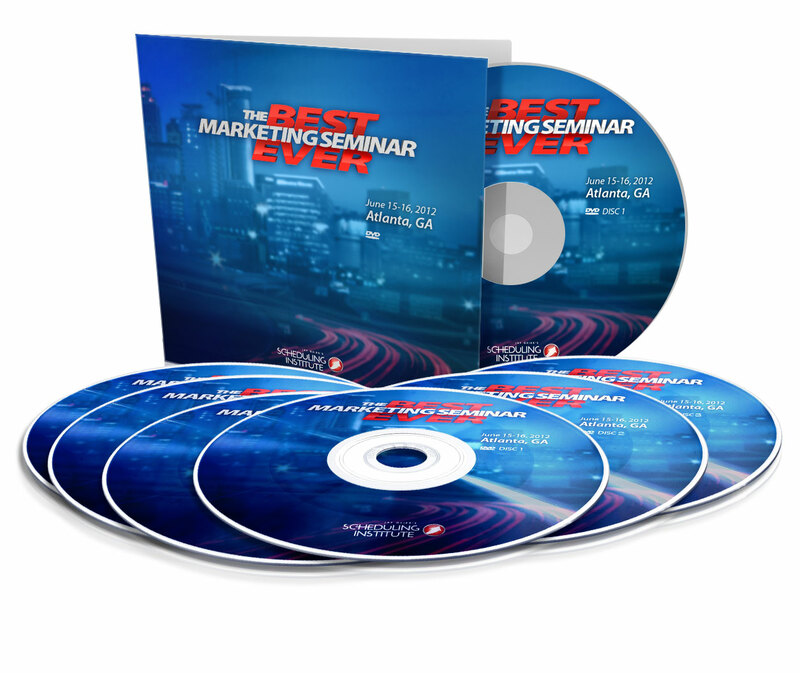 Learn how to put everything in motion to create your marketing plan that will set you apart from the competition. 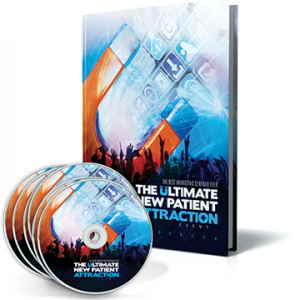 Become more confident and certain when you know how to attract, process and get paid by virtually an unlimited number of new patients. You’ll learn how to get your existing patients to gladly refer friends and family, how to increase your team’s loyalty to you and their productivity by 300%, and learn how to delegate the “tough stuff” so that you can NET MORE and do an even better job of creating financial security for your family. You’ll get a step-by-step, blow-by-blow of what’s REALLY happening out there in the world of new patient and practice marketing. No theories, no guesstimations, no clever “hopeful” ideas… just REAL done-for-you tools and secrets NOBODY else is teaching or sharing. There’s only ONE aspect of your practice that has the MOST power to MULTIPLY your efforts and your profits and that aspect is your MARKETING. Gain a real, legitimate marketing arm of your practice…. A marketing arm that has a reach of 3 years… not three days and then you’re stuck out there on your own… a full-fledged complete 3-year marketing arm that will lay the foundation for growing your practice, building your market share and solidifying your personal family finances. 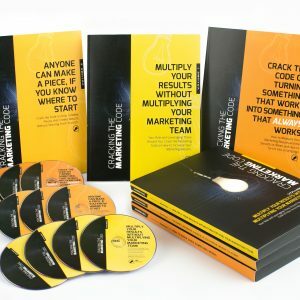 Learn how to become a marketing machine and become intentional about all marketing investments. Jay Geier reveals how to engage your patients, influence their decisions, increase referrals and how to let the light shine on your Practice. You’ll learn how to deal with the “negative” that comes along with being a Doctor, 5 steps that will help you conquer your to-do lists, how to apply technology to bridge the gap between where you are and where you want to go, and a handful of sales principles and closing techniques to increase revenue! Understand WHO your market is and the importance of remaining present amongst your target lists. You’ll gain tips and secrets from Jay Geier and marketing guru, Dan Kennedy, that’ll change the way you communicate with your patients and the results you achieve. You’ll learn how to THINK about your practice, HOW you’re going to market your products and services and HOW to implement these new ideas! Thank you, Jay, for helping to give my Practice a solid direction for the next several months! The Best Marketing Seminar was absolutely fantastic. I, the Marketing Director, can’t wait to become fully utilized for my practice’s benefit. I’ve just received so much great information, positive influence and a much higher vision for my practice and future goals. Took tons of notes! My wheels are spinning with ideas!